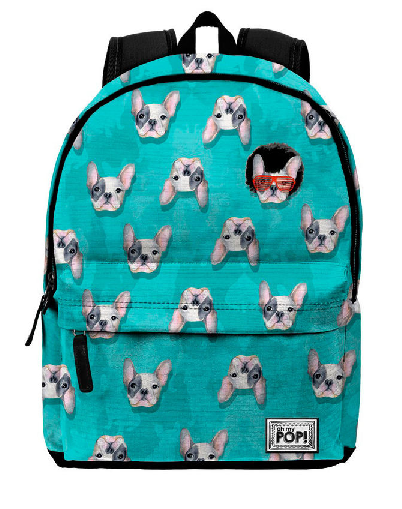 Mochila Fashion Bulldog Oh My Pop 21x27x15cm. Bolsa Playa Oh My Pop Scooter 32x50cm. Neceser Oh My Pop Scooter 20x1,5x30cm. Saco Oh My Pop Scooter 48x35x1cm. Riñonera Oh My Pop Scooter 14x7x20cm. Bolsa Portameriendas Oh My Pop Scooter Termica 14x14x26cm. Bolsa Deporte Oh My Pop Scooter 28x51x24cm. 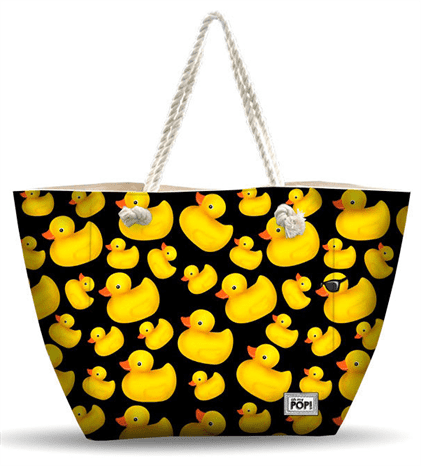 Bolsa Playa Oh My Pop Cuac 32x50cm. Mochila Oh My Pop Cuac 42x30x20cm. Saco Oh My Pop Cuac 48x35x1cm. Neceser Oh My Pop Cuac 20x1,5x30cm. 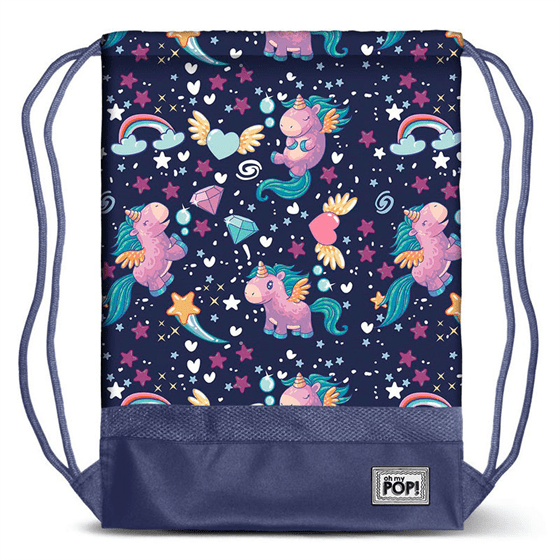 Bolsa Playa Oh My Pop Unicornio 32x50cm. 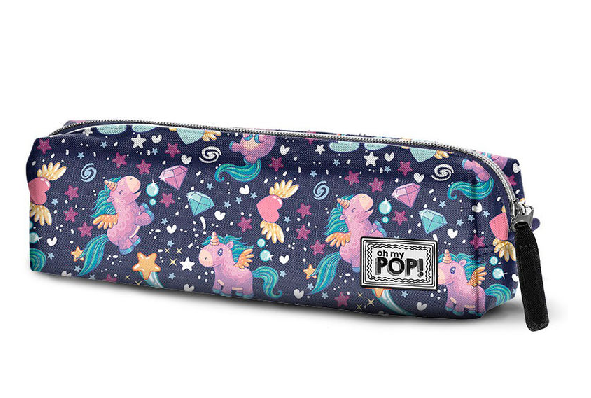 Neceser Oh My Pop Unicornio 20x1,5x30cm. 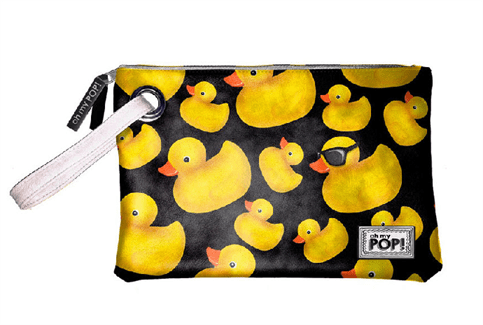 Bolsa Playa Oh My Pop Cuzco 32x50cm. Neceser Oh My Pop Cuzco 20x1,5x30cm. 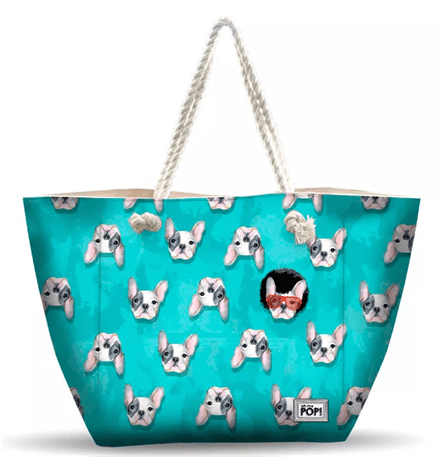 Bolsa Playa Oh My Pop Doggy 32x50cm. Neceser Oh My Pop Doggy 20x1,5x30cm. 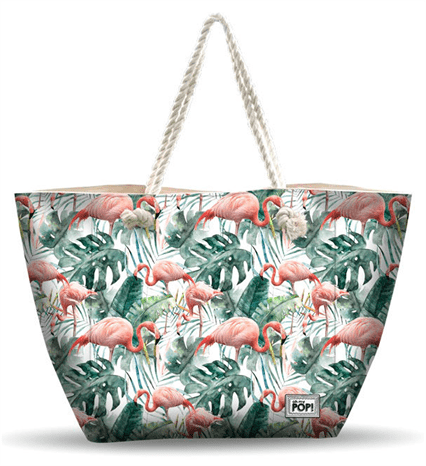 Bolsa Playa Oh My Pop Tropical Flamingo 32x50cm. Neceser Oh My Pop Tropical Flamingo 20x1,5x30cm. 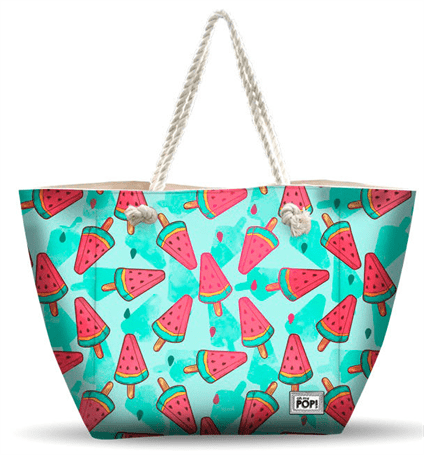 Bolsa Playa Oh My Pop Fresh 32x50cm. Neceser Oh My Pop Fresh 20x1,5x30cm. 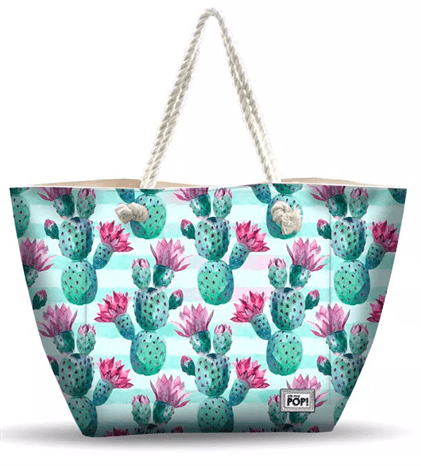 Bolsa Playa Oh My Pop Nopal 32x50cm. Neceser Oh My Pop Nopal 20x1,5x30cm. 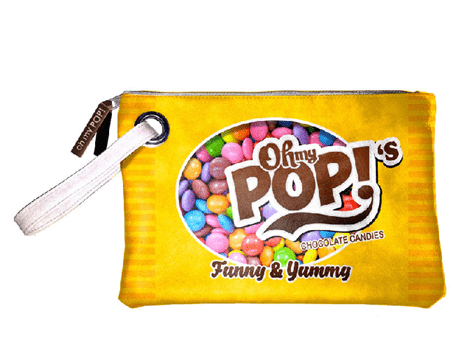 Bolsa Playa Oh My Pop Chococandy 32x50cm. Neceser Oh My Pop Chococandy 20x1,5x30cm. 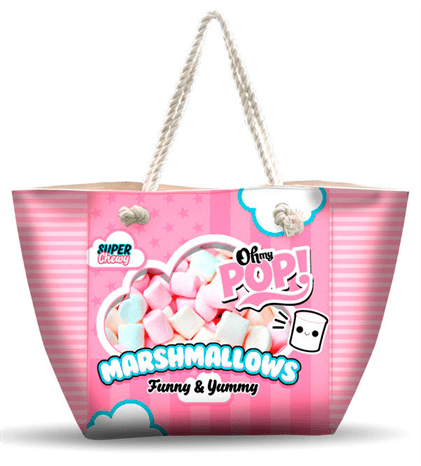 Bolsa Playa Oh My Pop Marshmallow 32x50cm. Neceser Oh My Pop Marshmallow 20x1,5x30cm. 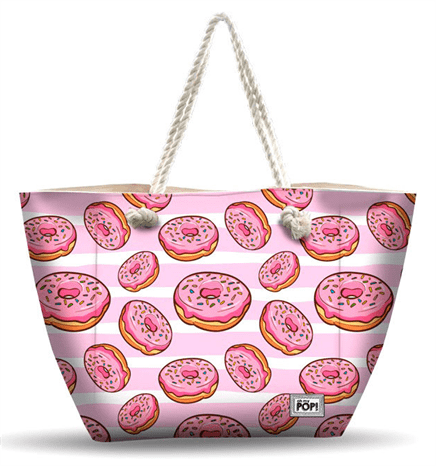 Bolsa Playa Oh My Pop Bubblegum 32x50cm. 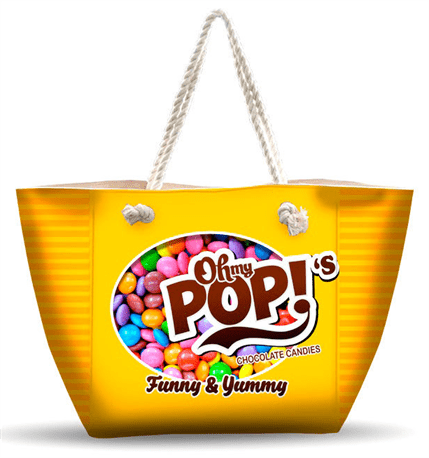 Bolsa Playa Oh My Pop Yummy 32x50cm. Neceser Oh My Pop Yummy 20x1,5x30cm. Mochila Pro DG Parkour Adaptable 42x30x20cm. Mochila Running Pro DG Parkour 44x30x17cm. 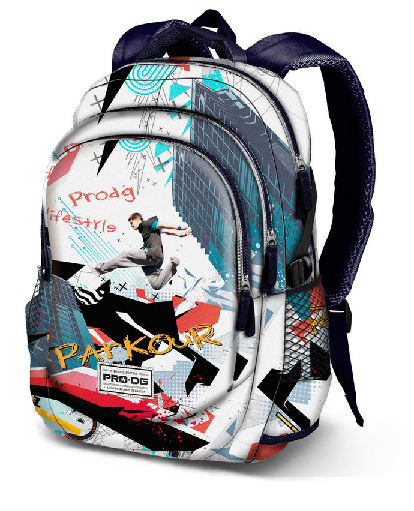 Mochila Running Pro DG Graffiti Adaptable 44x30x17cm. 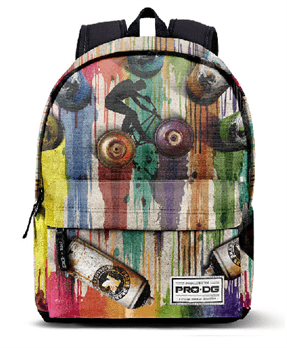 Mochila Pro DG Graffiti 42x30x20cm. 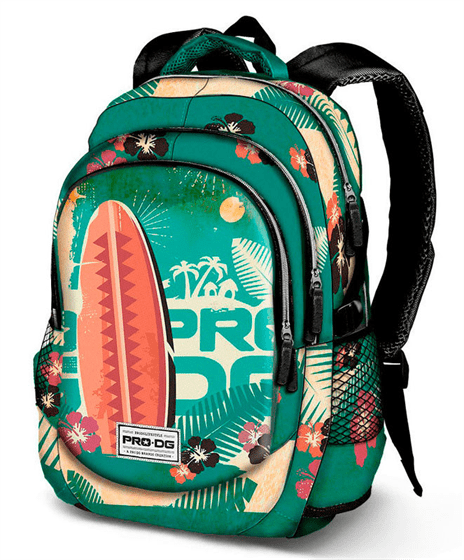 Mochila Pro DG Tropic Blue Adaptable 42x30x20cm. 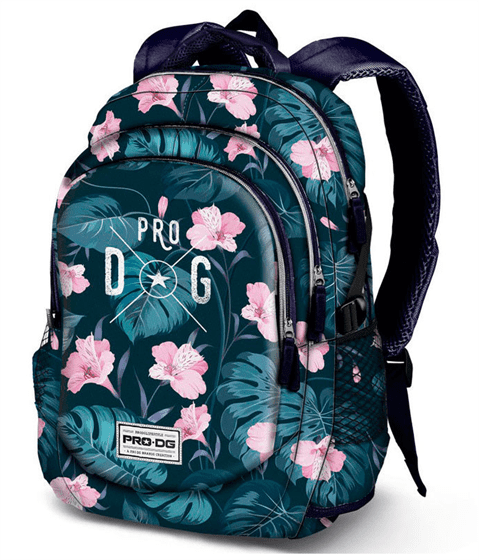 Mochila Running Pro DG Tropic Blue 44x30x17cm. Mochila Running Pro DG Surfboard Adaptable 44x30x17cm. 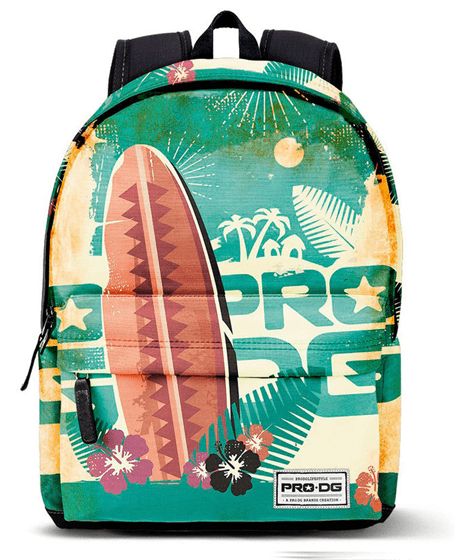 Mochila Pro DG Surfboard Adaptable 42x30x20cm. 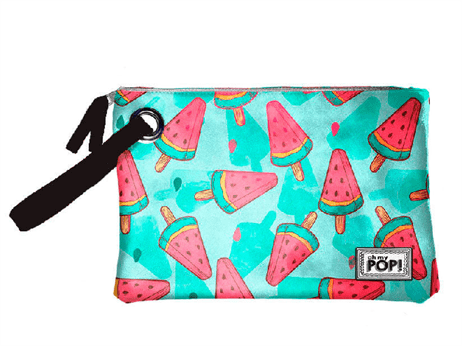 Bolsa Portameriendas Oh My Pop Fantasy Termica 14x14x26cm. Mochila Pro DG Scooter 42x30x20cm. 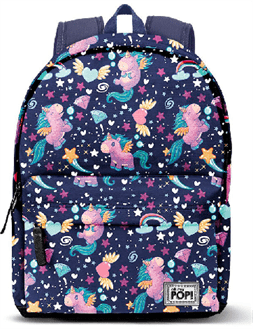 Mochila Magic Oh My Magic Pop 42x30x20cm. 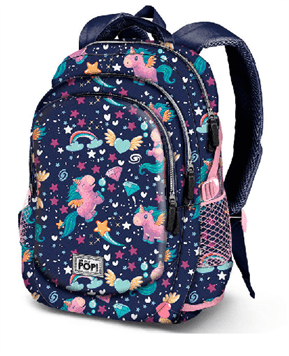 Mochila Running Oh My Pop Magic 44x30x17cm. 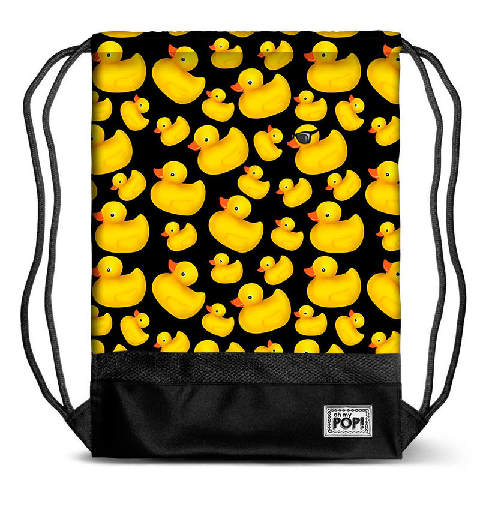 Bolsa Deporte Oh My Pop Magic 28x51x24cm. 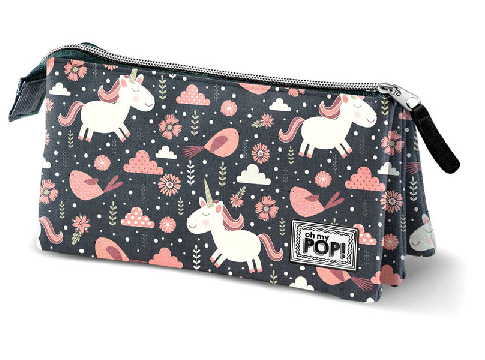 Bolsa Portameriendas Oh My Pop Magic Termica 14x14x26cm. 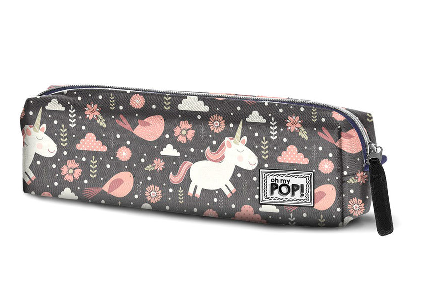 Portatodo Oh My Pop Magic 6x22x5,5cm. Saco Oh My Pop Magic 48x35x1cm. Riñonera Oh My Pop Magic 14x7x20cm. 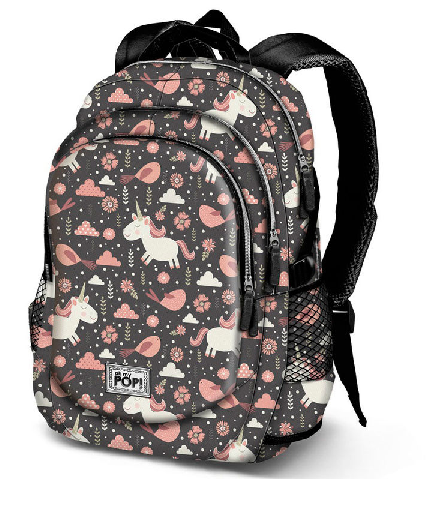 Mochila Oh My Pop Doggy 42x30x20cm. 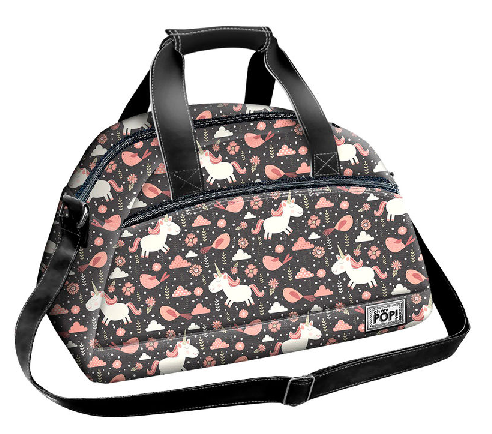 Mochila Running Oh My Pop Doggy 44x30x17cm. 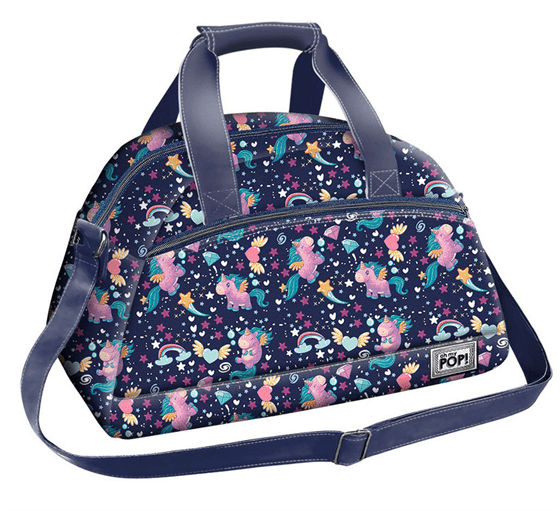 Saco Oh My Pop Doggy 48x35x1cm. Portatodo Oh My Pop Doggy Triple 10x23,5x5cm. 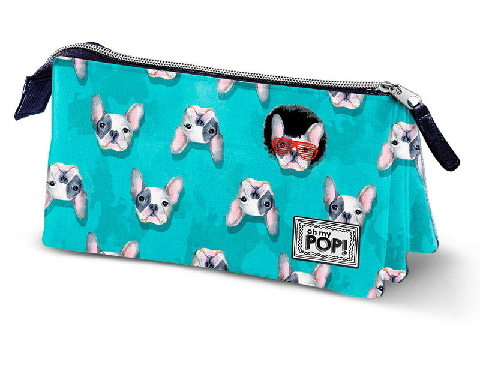 Bolsa Portameriendas Oh My Pop Doggy Termica 14x14x26cm. 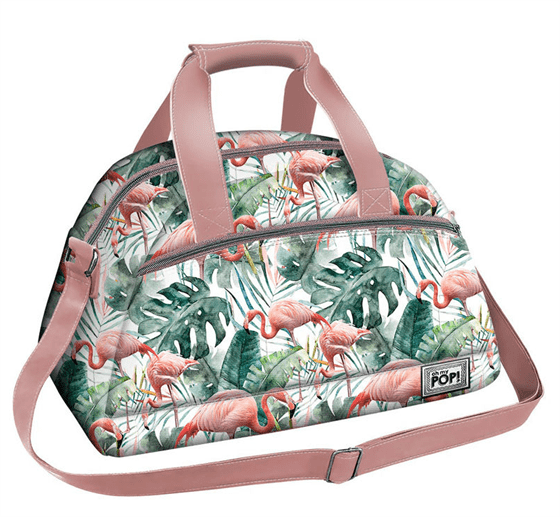 Mochila Oh My Pop Tropical Flamingo 42x30x20cm. Mochila Oh My Pop Tropical Flamingo 44x30x17cm. 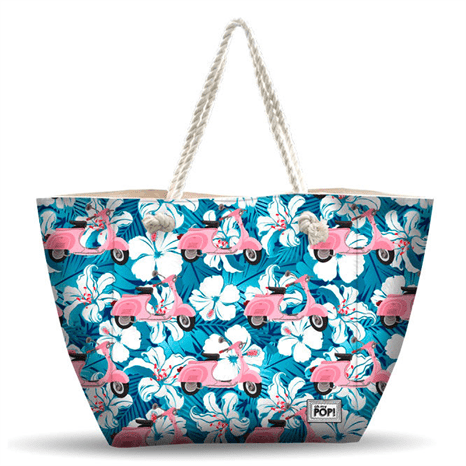 Bolsa Deporte Oh My Pop Tropical Flamingo 28x51x24cm. 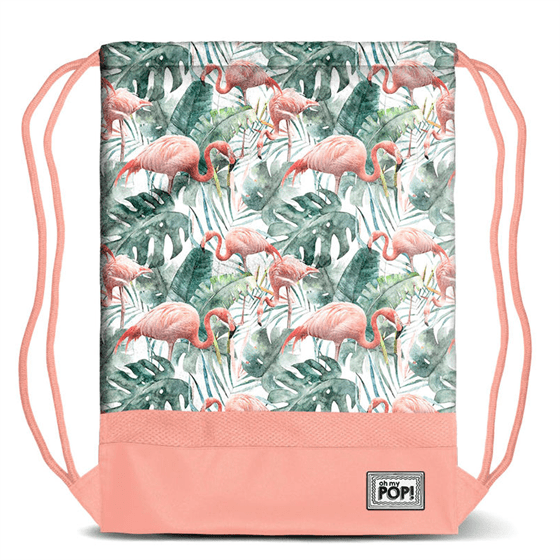 Bolsa Portameriendas Oh My Pop Tropical Flamingo Termica 14x14x26cm. 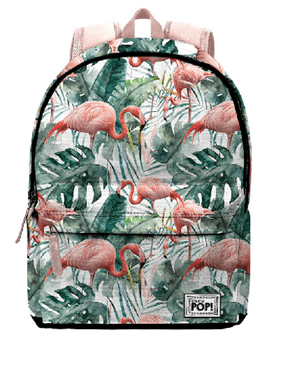 Saco Oh My Pop Tropical Flamingo 48x35x1cm. 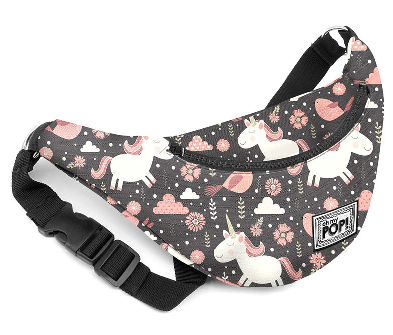 Mochila Oh My Pop Fantasy 42x30x20cm. 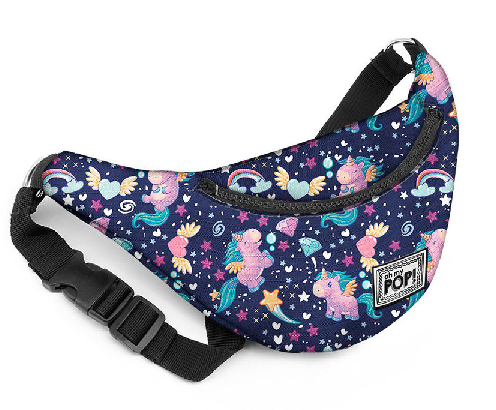 Mochila Running Oh My Pop Fantasy 44x30x17cm. Saco Oh My Pop Fantasy 48x35x1cm. 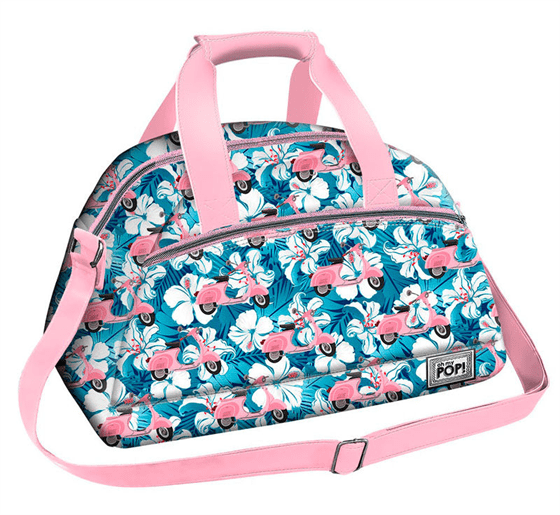 Bolsa Deporte Oh My Pop Fantasy 28x51x24cm. Riñonera Oh My Pop Fantasy 14x7x20cm. Portatodo Oh My Pop Fantasy 6x22x5,5cm. Portatodo Oh My Pop Fantasy Triple 10x23,5x5cm. 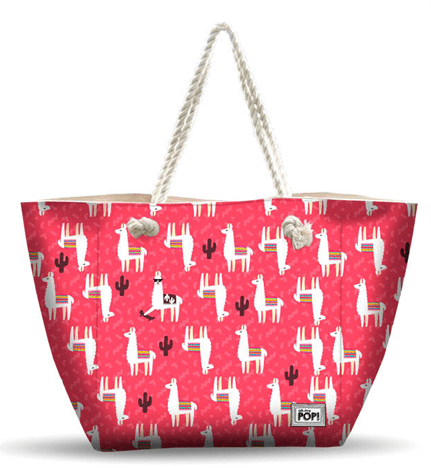 Mochila Oh My Pop Nopal 42x30x20cm.